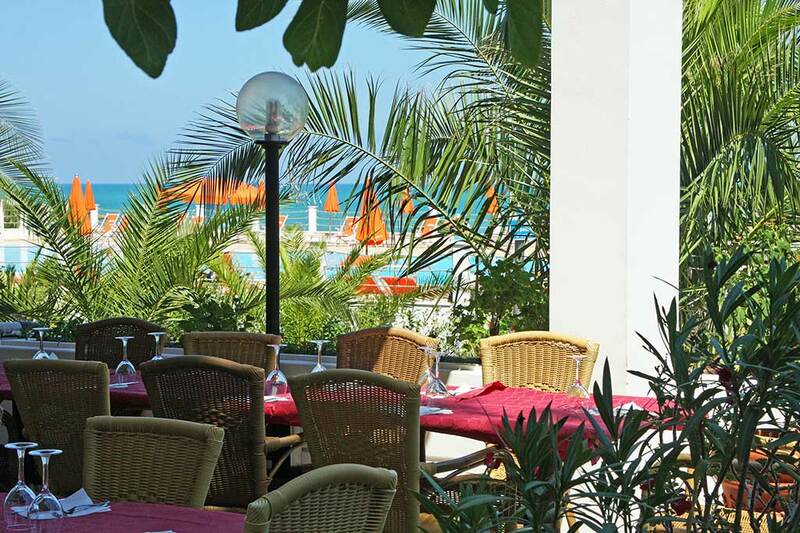 We have a typical restaurant with a lovely terrace overlooking the sea. 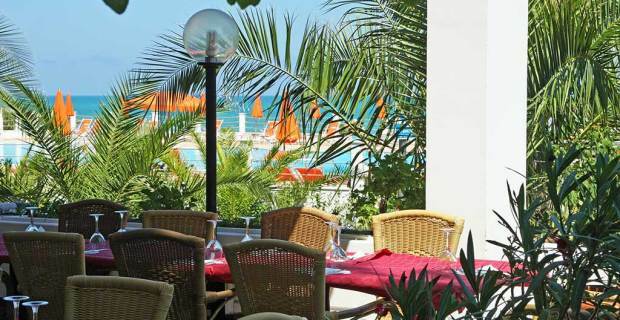 In a characteristic setting you can eat indoor or outdoor surrounded by nature. Our menu offers a wide range of appetizer, hand made pasta and traditional topping. We also serve pizza baked in a wood. We use quality and seasonal products with utmost care and respect for the local gastronomic tradition.